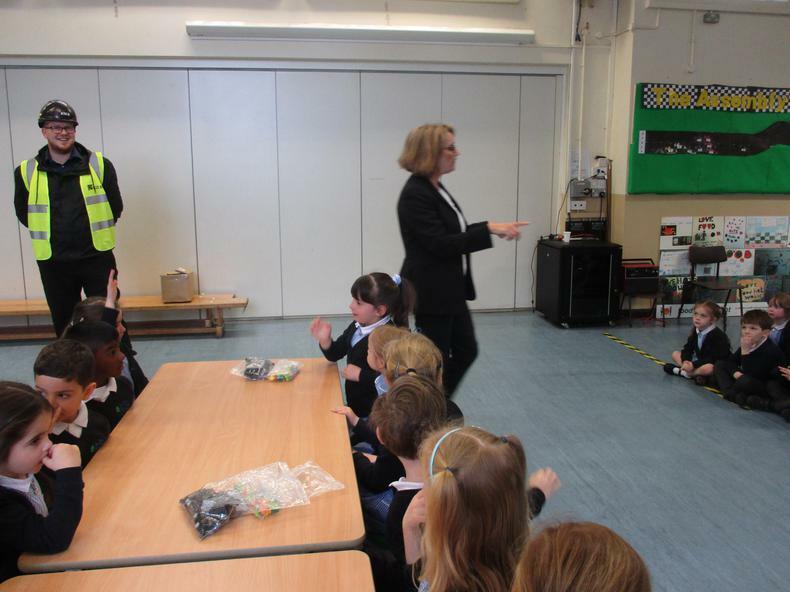 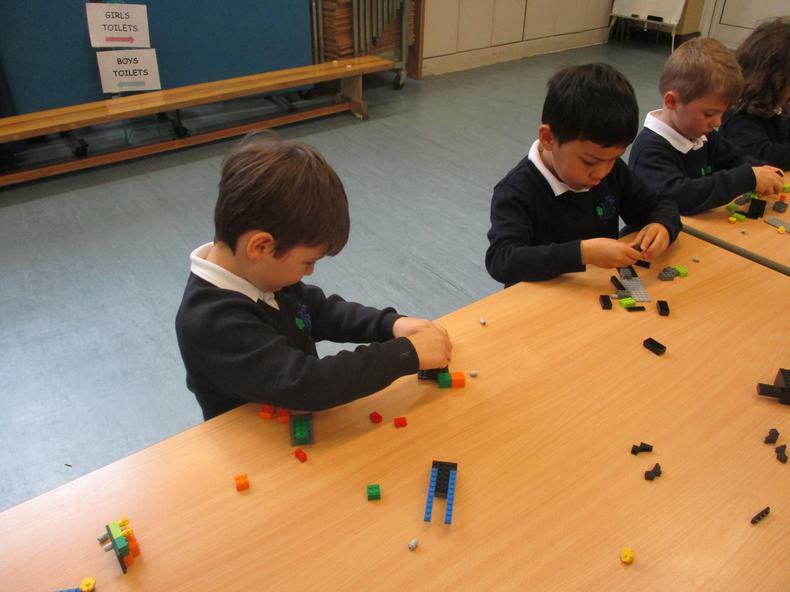 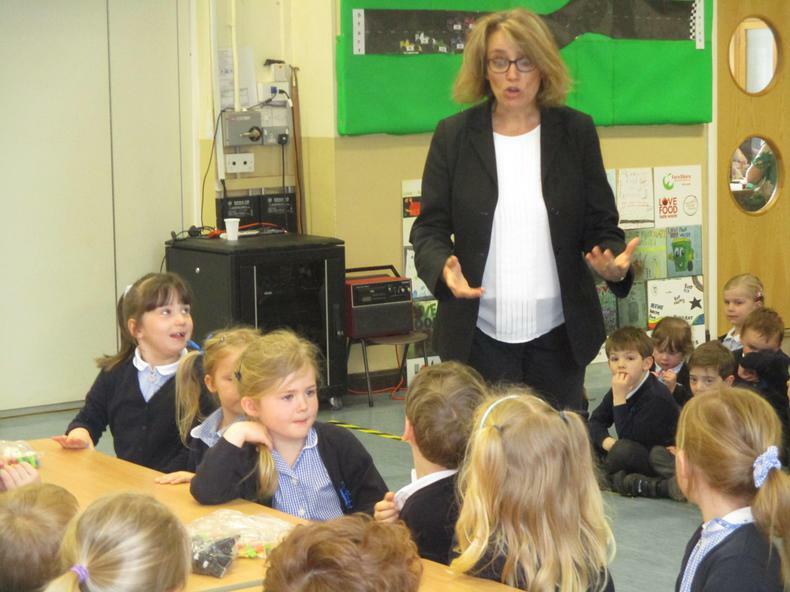 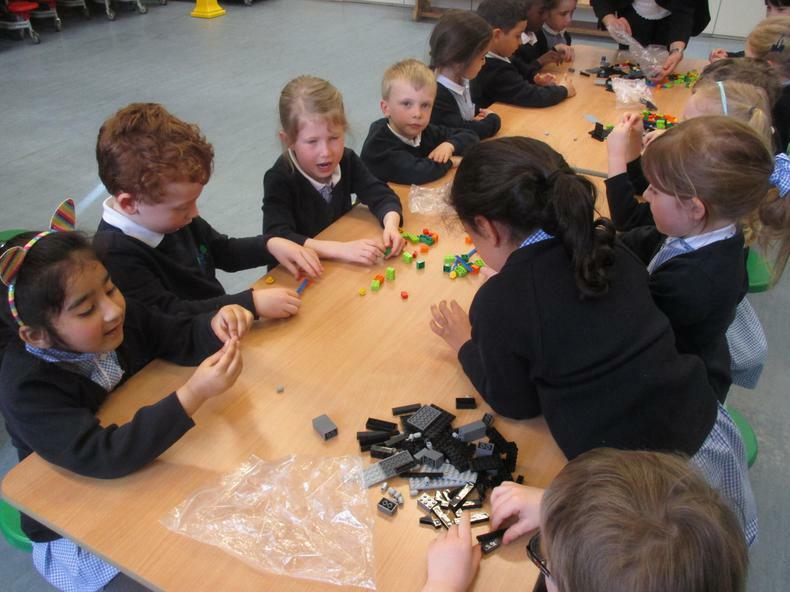 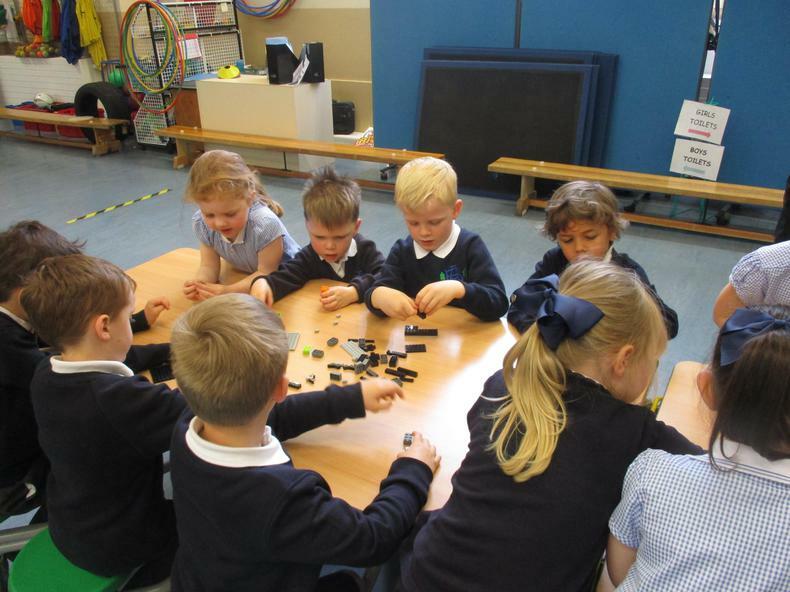 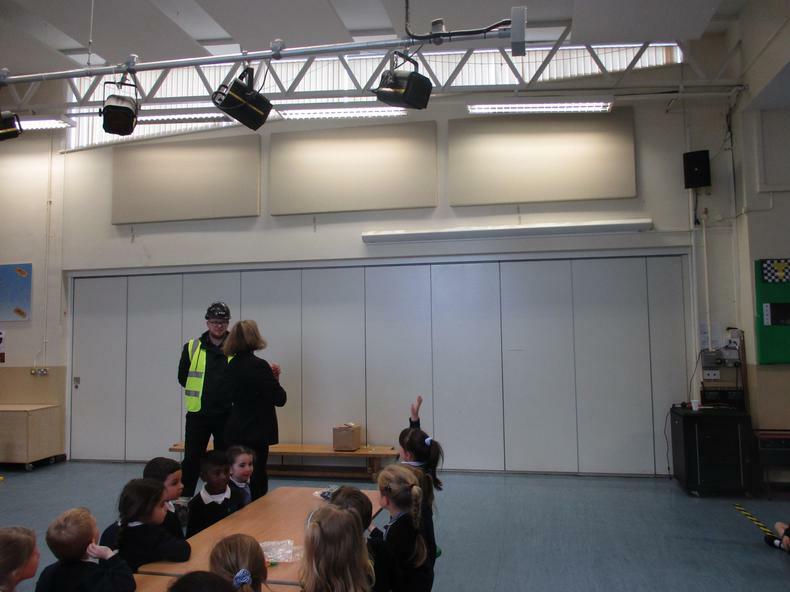 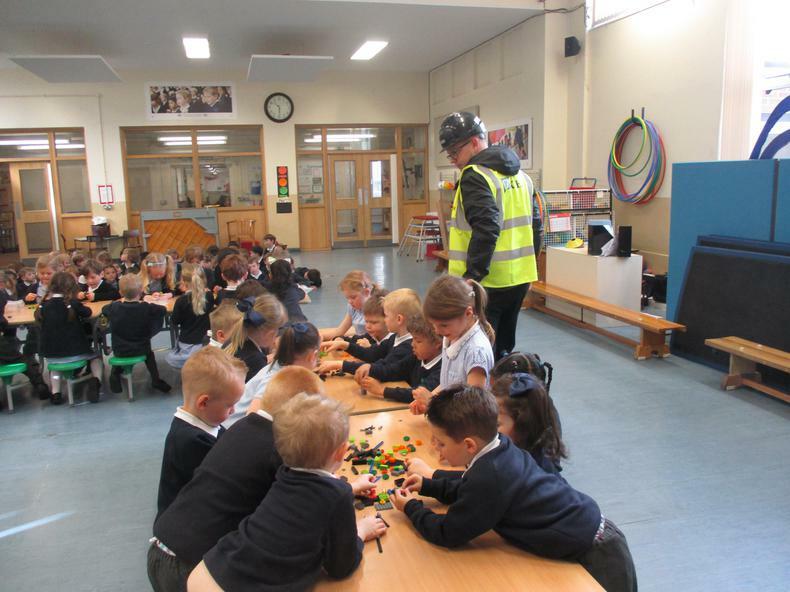 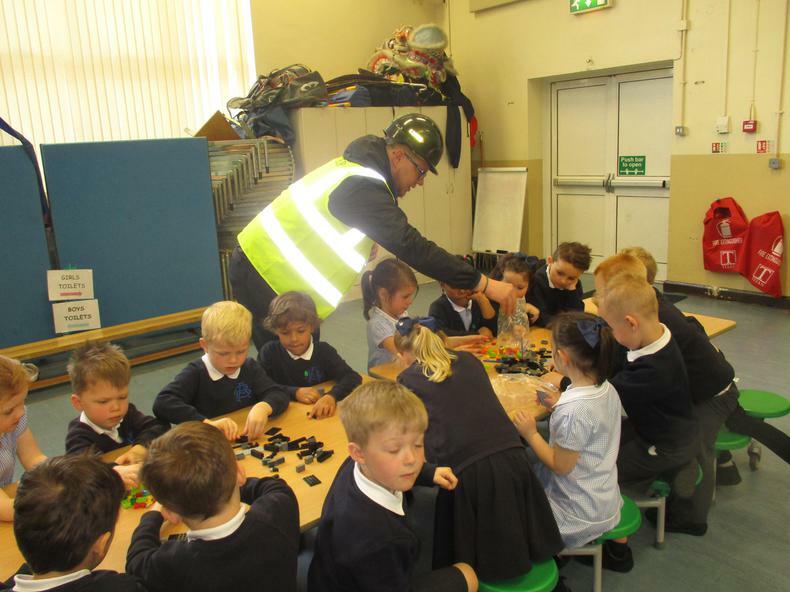 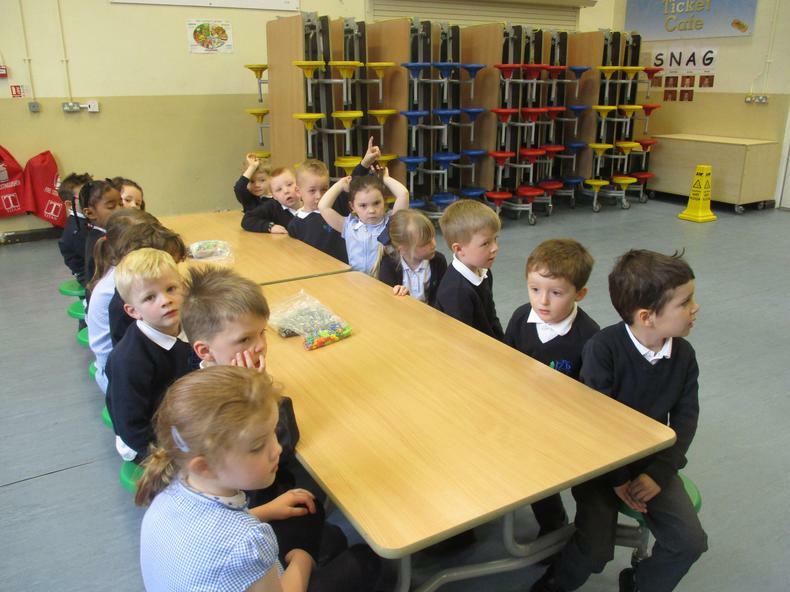 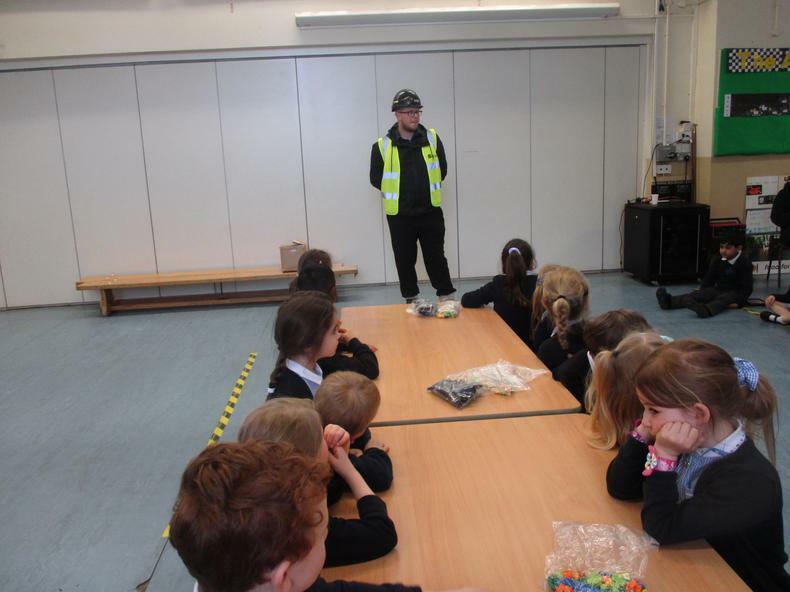 Keir Construction presented a 'Lego Assembly' today. 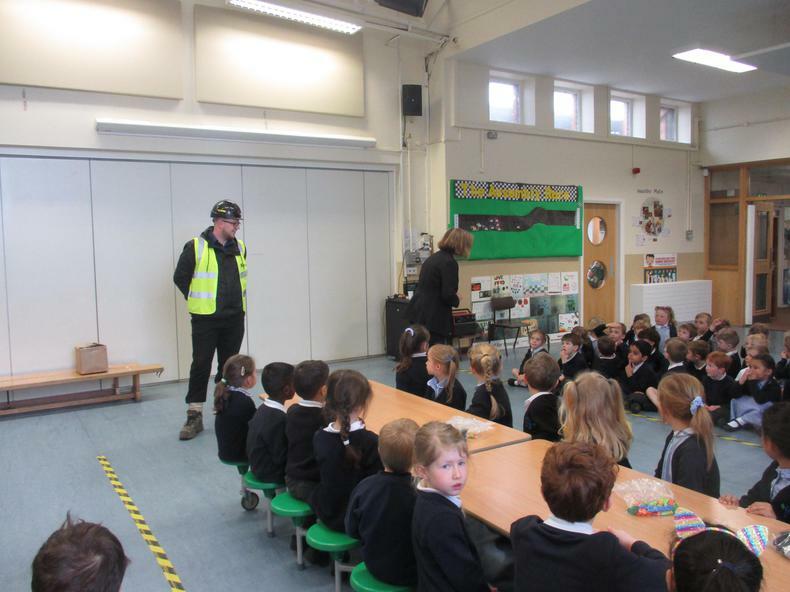 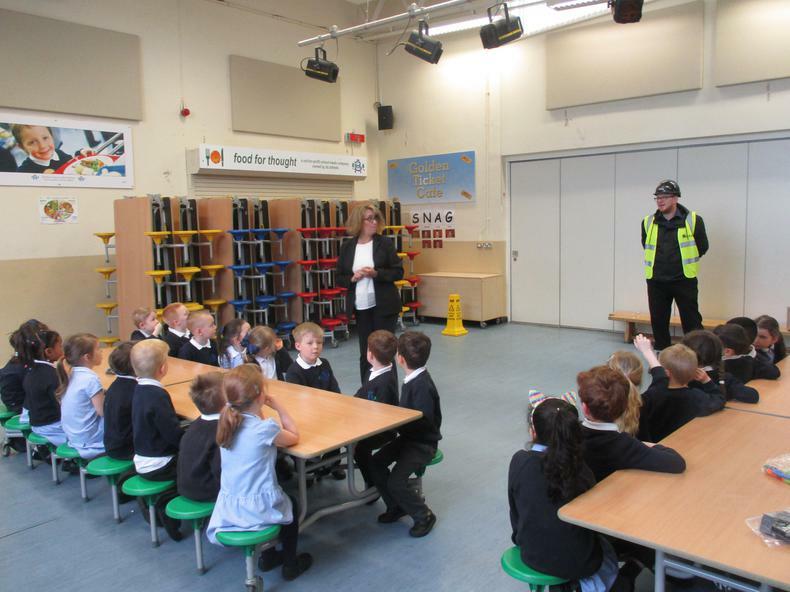 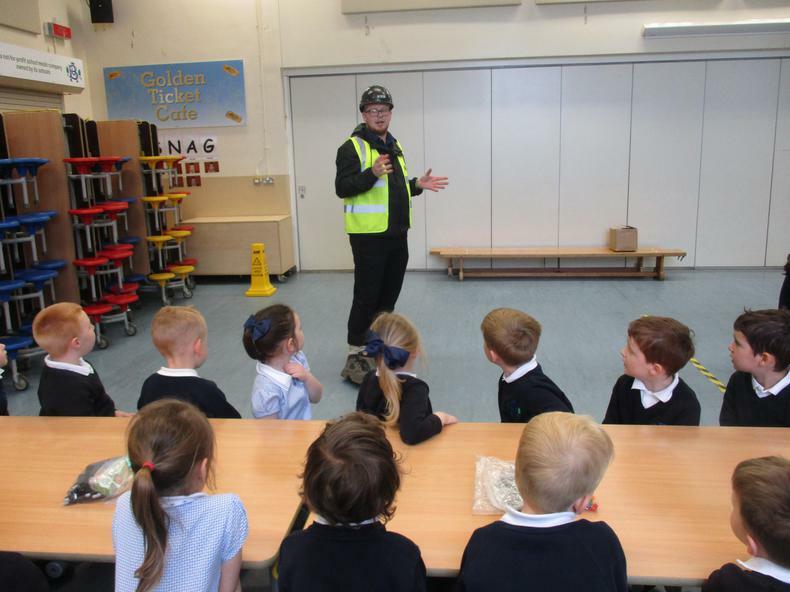 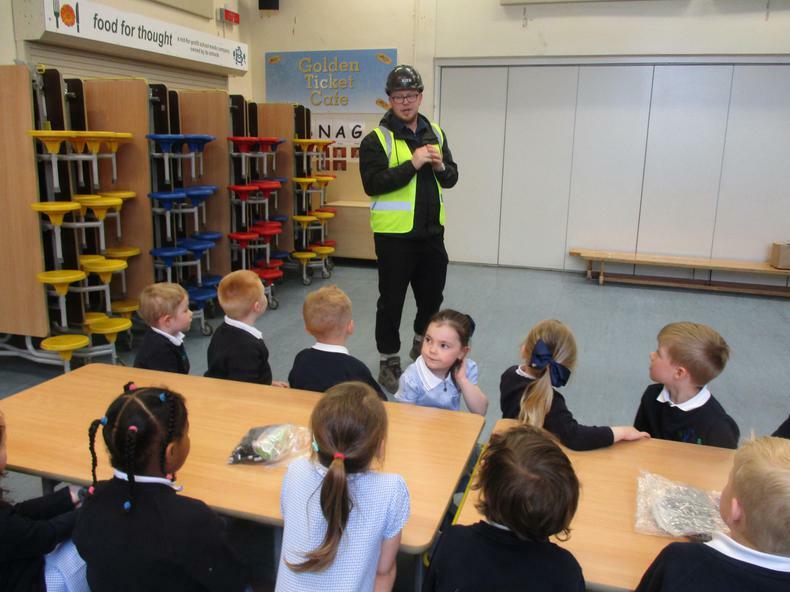 They talked about health and safety and told us all of the things they build. 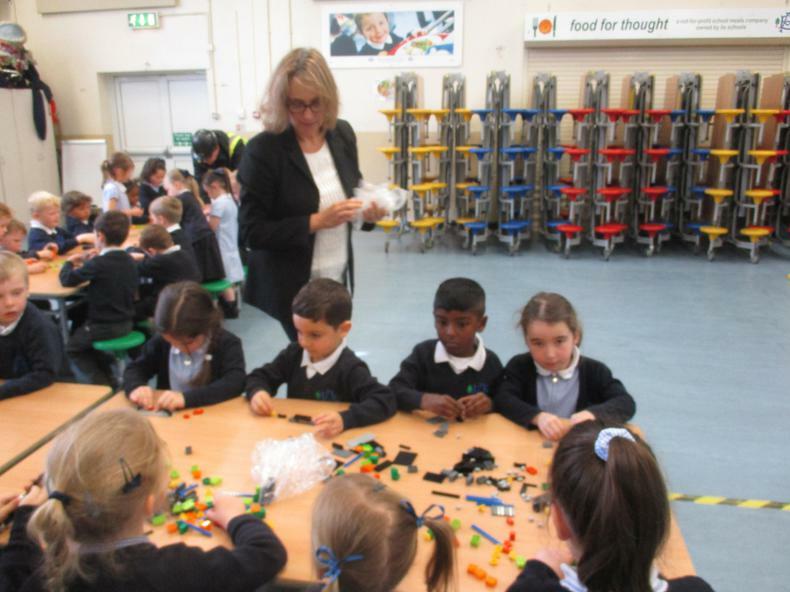 Then they challenged us to build strong bridges with lego.